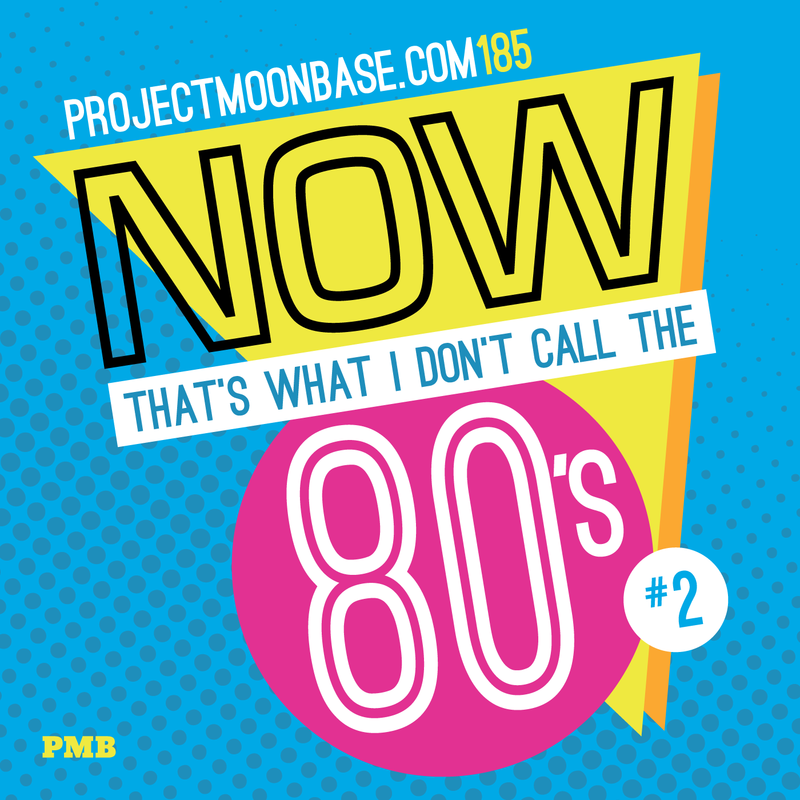 By far our most popular episode to date is PMB128: Now That’s What I Don’t Call the 80s. We have no idea why that might be but in an attempt to re-create the huge success of that show, we thought it time to collect together another selection of music which sounds as though it could have been recorded 30 years ago. To that end, we bring you new/old releases from Oxykitten, Rich Menga, Hunter Complex, mitch murder and Norm Chambers. We do also have some music actually recorded in the 1980s but we hope the strong legal defence mounted in the course of this week’s show justifying their inclusion proves convincing in the court of public opinion. This entry was posted in podcast and tagged Büromaschinen, Hirut Bekele, Hunter Complex, James Last, Mitch Murder, Norm Chambers, Oxykitten, Peachy Pixel8, Rich Menga, Suzanne Ciani. Bookmark the permalink.